The key to building an effective leadership involves being aware of how our community is functioning. We are writing this in hopes that you will take the time to contemplate donating items to a conference that is committed to helping women in communities across Los Angeles. We are asking for your support and would like you to donate a physical or monetary tax deductible gift towards our non-profit organization. We have strategically selected your company in efforts to make attendees more aware of your products and services. We would also like to give you a complimentary advertisement in coming events in hopes that you can see what a powerful presence your company has in donating to our cause. 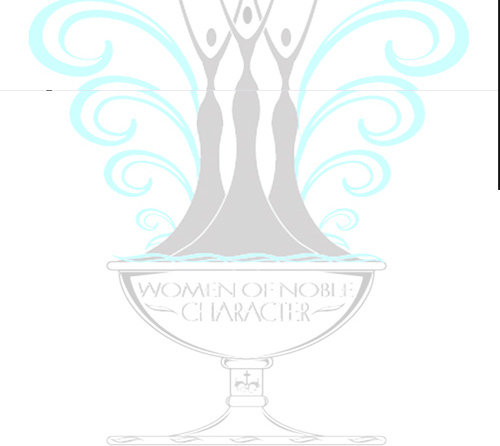 In writing you about Women of Noble Character Ministries, we hope that you can help our efforts in supporting the women of communities across Los Angeles County. If you have any questions or concerns, please contact Taryn Tarver, Director and CEO of Women of Noble Character ministries.